Alabama Awakening began in the spring of 2015. 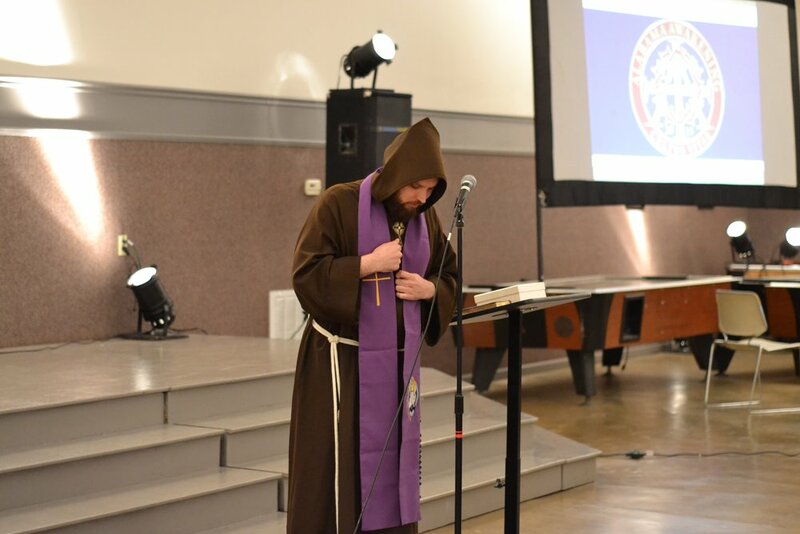 Inspired by Awakening retreats held at campuses across the country, the Diocese of Birmingham in Alabama launched Alabama Awakening. 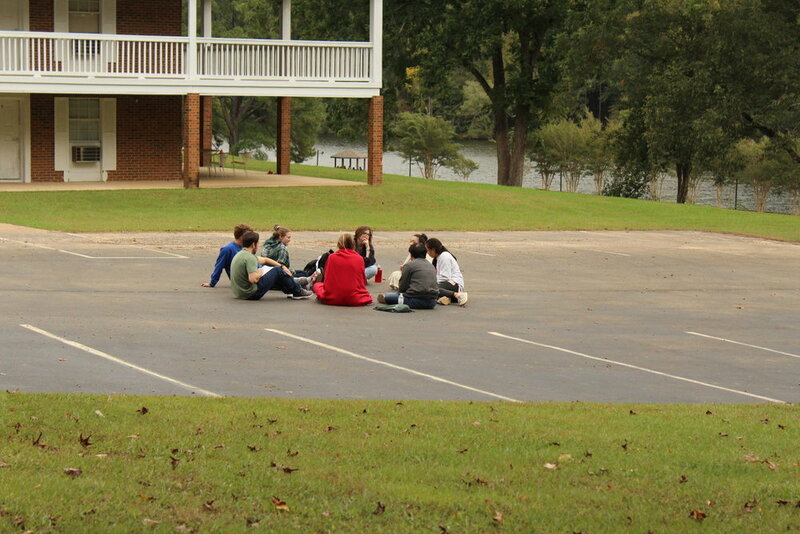 Alabama Awakening is a retreat for college-aged young adults, run by students, for students. We seek to help each other grow in knowledge and love of our faith over a weekend retreat. The Diocese of Birmingham in Alabama has successfully hosted eight Awakening retreats, with the ninth one happening spring of 2019! Students from across the South have attended Alabama Awakening. Auburn University, University of Alabama, Troy, UA Huntsville, UA Birmingham, Samford University, Birmingham Southern College, University of North Alabama, University of Mississippi, and Mississippi State University are just a glimpse of the schools represented at Alabama Awakening retreats. Consider joining us at our next retreat, April 5-7, 2019, for a weekend of fun, fellowship, sacraments, and true Catholic community. Cultus Vitae!